Bring a heritage brand from a state of relative dormancy to the forefront of fashion in a manner to build consumer awareness. 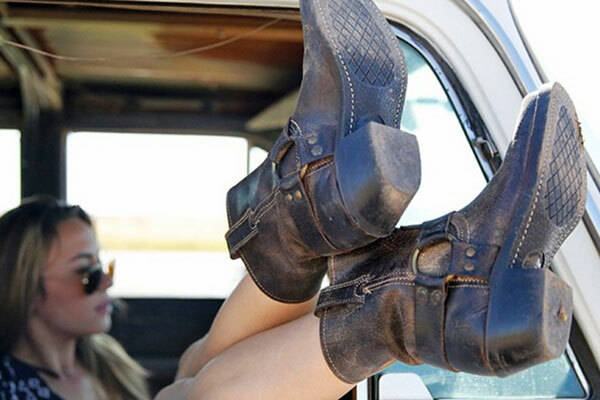 Reintroduce the Frye brand to editors & influencers as a viable, on trend fashion resource for their editorial consideration. Utilize traditional fashion editorial outreach to all leads of media & celebrity seeding within a tightly edited lifestyle target range. The brand was exposed to its target market in a manner that strategically resonated with them with near surgical precision. 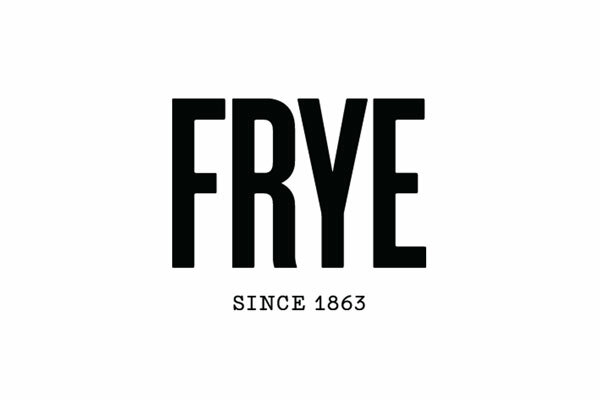 The Frye brand experienced a near instantaneous boost in presence. In the minds of the consumer, the brand was perceived as being a comfortable, forever-known, household name. 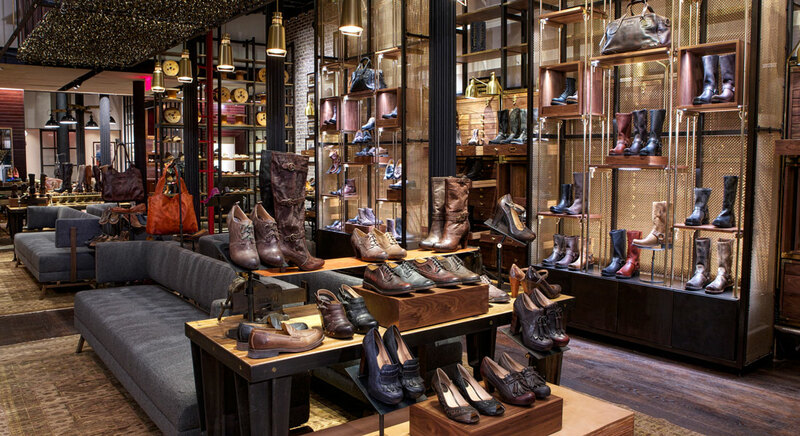 The company was sold during this campaign as a key component of a brand portfolio acquisition worth over $250 million.